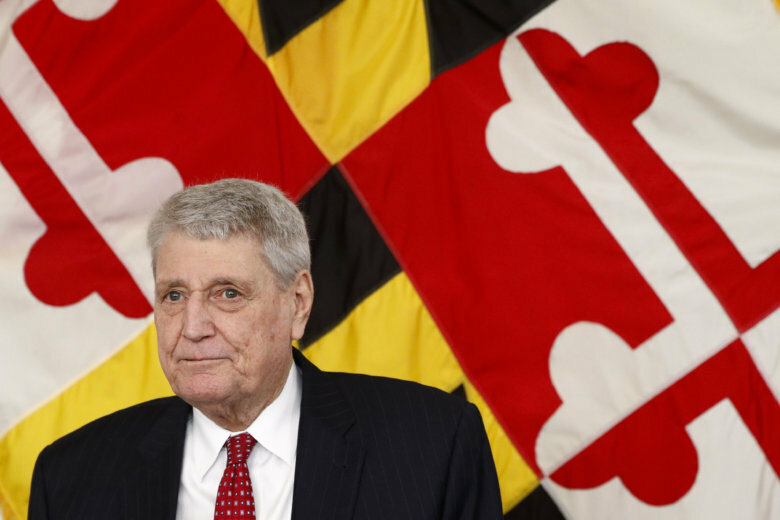 Maryland’s House speaker says he plans to make campaign and other public appearances soon after recovering from an unscheduled bypass surgery. The speaker’s office made the announcement Thursday. Busch’s office says the speaker underwent bypass surgery at about 7 p.m. Wednesday.